MAGGI® understands the pressures school chefs face day in, day out, working behind the scenes to nurture healthier, happier kids. That’s why we offer you, the unsung heroes, a helping hand in creating something amazing. They know our products like the back of their hand and can recommend solutions tailored to suit you. Are you looking for inspiration for your next school menu cycle? 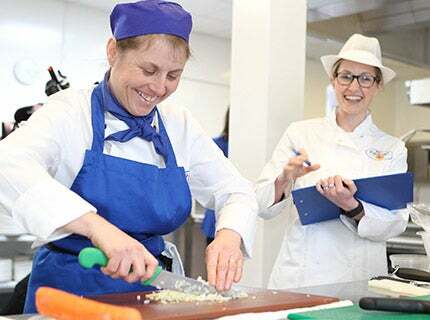 Our expert team of chefs and nutritionists have created a 3 week menu cycle that will save you time, has exciting dishes and meets School Food Standards. Theme days are ever more important in schools so we have created a list of recipes that you can use with themes from the school curriculum to dishes from around the world. Don’t forget to decorate the dining room to suit the theme to add more fun and to bring the theme to life and create more theatre such as flags, bunting, pictures, hats, dress up in costume, etc. To help make sure that children around the world learn good eating and exercise habits early, we’ve set up a global initiative called the Nestlé Healthy Kids programme. Launched in 2009, the programme delivers educational campaigns through partnerships with organisations worldwide, including national and local governments, NGOs, nutrition health institutes and sport federations. The PhunkyFoods mission is to improve the dietary and physical activity habits of young children (aged 2-11 years) across the UK. 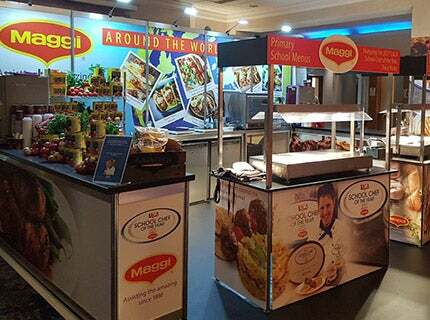 We are proud to be a partner with LACA and help make a positive contribution to the school food industry. Provides real life challenges that inform, test and push both students and apprentices in the most exciting ways. 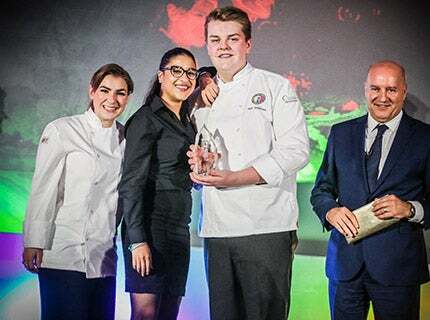 LACA’s flagship chef competition raises awareness of the hard work, dedication and creativity school chefs. Thick, glossy and big on flavour, our market-leading gravy mixes take the hassle out of creating delicious gravy. The perfect accompaniment to a wide range of classic dishes, with the taste of our original gravy, but gluten free. No good dish is complete without a good sauce. Our Rich & Rustic is one of the most versatile and cost/time saving tomato sauces. Ready to use, it’s delicious as it is or can be used as the base for your own recipes.